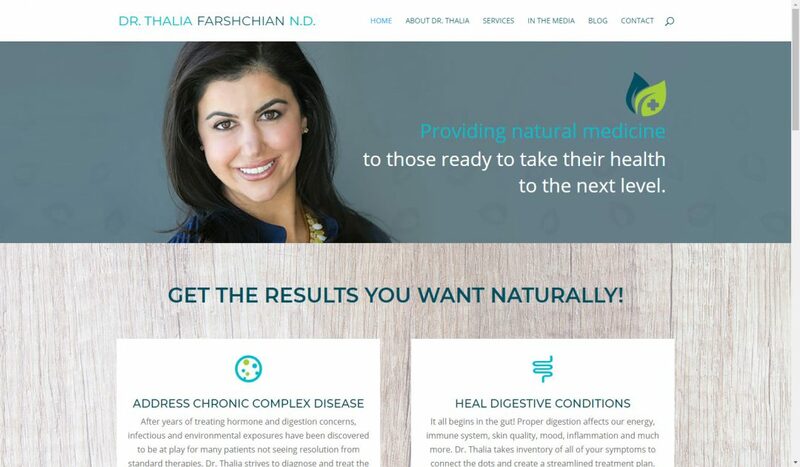 Dr. Thalia has been a client for many years. Initially, she had worked with someone else to create her website, and one of the first things she hired me for was to fix her hacked site. 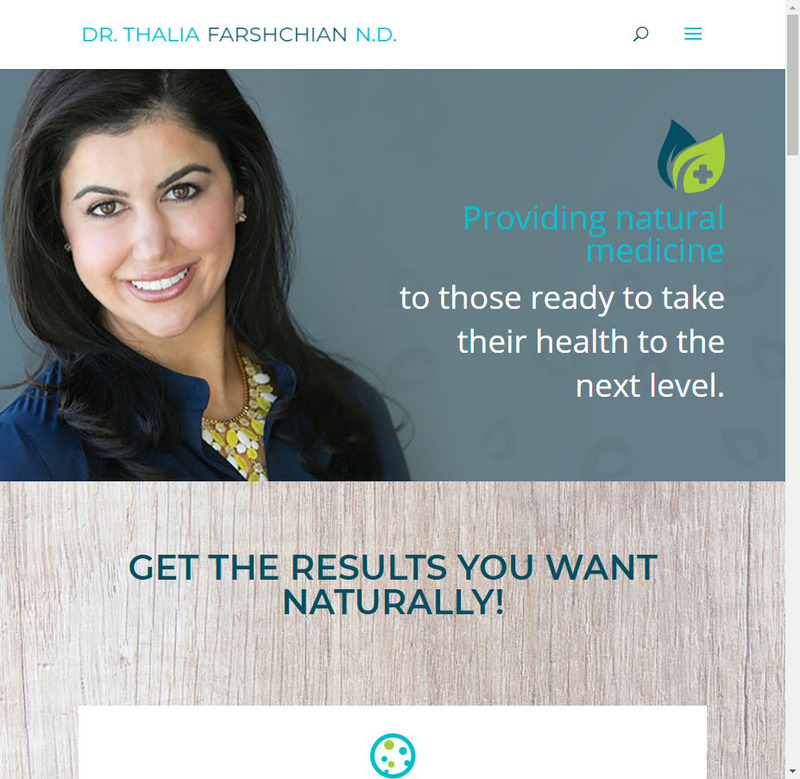 It took a while to get it all, but eventually her site was free of malware. In 2017, she asked me to work with her on a redesign to help her pivot in her business. She had been working with a practice but wanted to branch out into her own practice. The site is pretty simple, minimalist, and elegant. Subtle animated interactions and a peaceful color palette really make it pop.